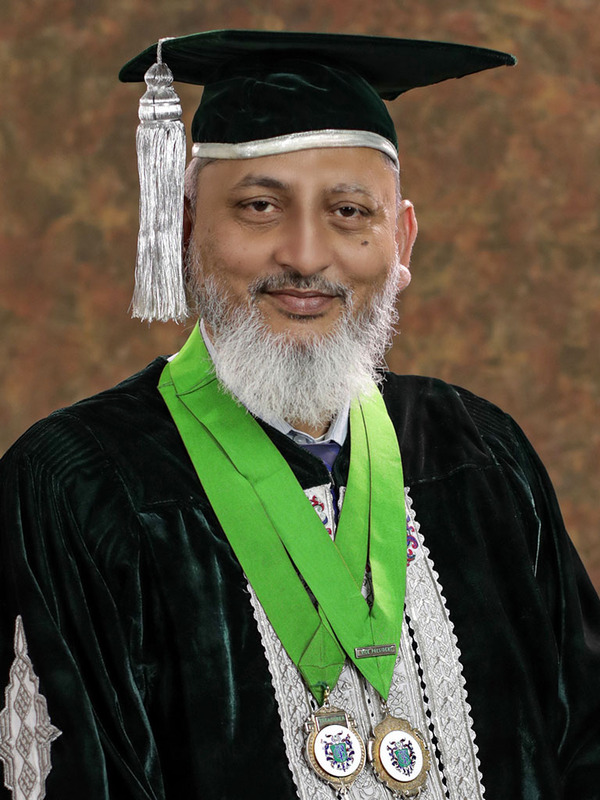 Prof. Syed Khalid Ahmed Ashrafi is Professor and Head of ENT Department Karachi Medical & Dental College, Abbasi Shaheed Hospital, Karachi. Supervisor and Examiner of Fellowship and Membership program of CPSP. Organized ENT national events. Certificate of Merit was awarded by Department of Health, Government of Sindh in appreciation of academic activities. Fellowship and Crest of Honor was awarded by President and Council of Bangladesh College of Physicians & Surgeons in recognition to his academic services.